Soprano Olga Bakali was born in Athens where she graduated from the Greek Conservatory of Music in both piano and voice with honors. She is a recipient of various awards including a Prize-scholarship from the Vinas competition in Barcelona, the Fulbright Grant, the Simegiatos Award for the Performing arts, and the Franco Gentilesca Award. She also received grants and scholarships from the European Union that enabled her to study with such distinguished artists as Kostas Paskalis, Luigi Alva, Ileana Cotrubas and others. She represented Greece at the vocal competition held annually in Bayreuth. 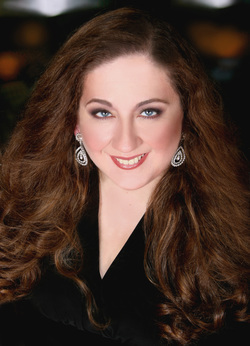 She has sung with the National Opera of Greece, the Athens Megaron Concert Hall, the Athens International Festival, the New Jersey State Opera, Regina Opera, Opera of the Hamptons, Opera Thessaloniki, Harrisburg Opera. With Opera Brasil, she replaced Aprile Millo in the opera Lo Schiavo of Carlos Gomes. 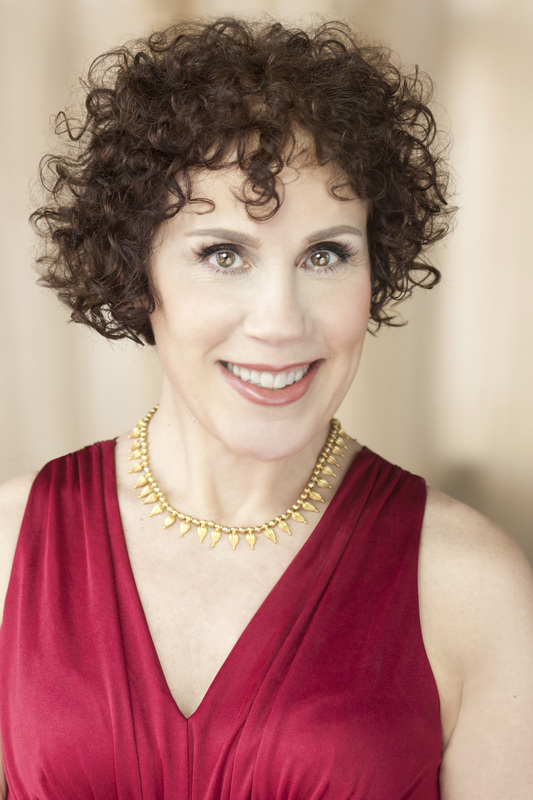 She has also sung with the Dresden Philharmonic and performed with Giuseppe Giacomini, Hildegard Behrens, Leo Nucci, and Alain Fondary among others. In 2012, she was asked to substitute for an ill soprano during the dress rehearsal of Nabucco with Leo Nucci as Nabucco in the Festival of La Coruna in Spain, bringing her the attention and admiration of the public and her colleagues. She was literally seated in the audience when she was asked to sing. She has collaborated with such conductors as Eugene Kohn, Ralf Weikert, Miltiades Carides, Lukas Karytinos.